Ideal for cutting right-hand internal metric threads, Bosch metric plug taps are ideal for cutting internal threads in import cars, motorcycles and machinery. They provide three to five threads chamfered for general-purpose applications. They are recommended when there is sufficient room on a blind hole and tapping to the bottom of a hole is not critical. 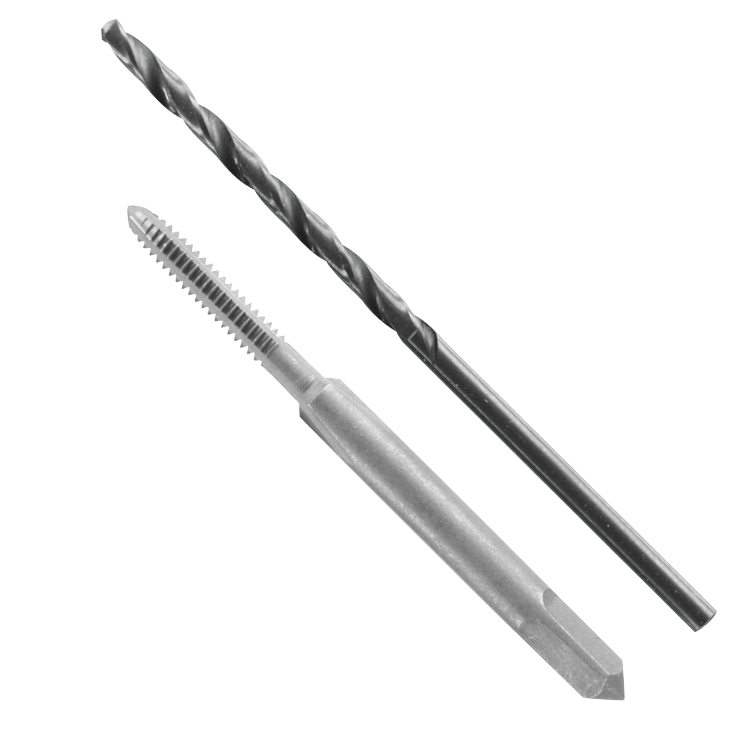 Made from heat-treated carbon steel, they are rust- and tarnish-resistant tools that work equally well in plastic drilling applications. The rolled threads are more accurate and cleaner than machined threads. They are tooled to the most exacting specifications to ensure that bolts anchor securely. Laser-etched marking ensures size identification and won't wear off. They feature a precise flute design to ensure fast and easy chip clearance.